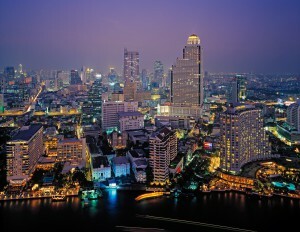 Arriving in Thailand the first thing that we will do is to accommodate ourselves in Pattaya. Then we will begin the physical training from Monday to Saturday. Coaches will ask you for the maximum you got, you set the limits. 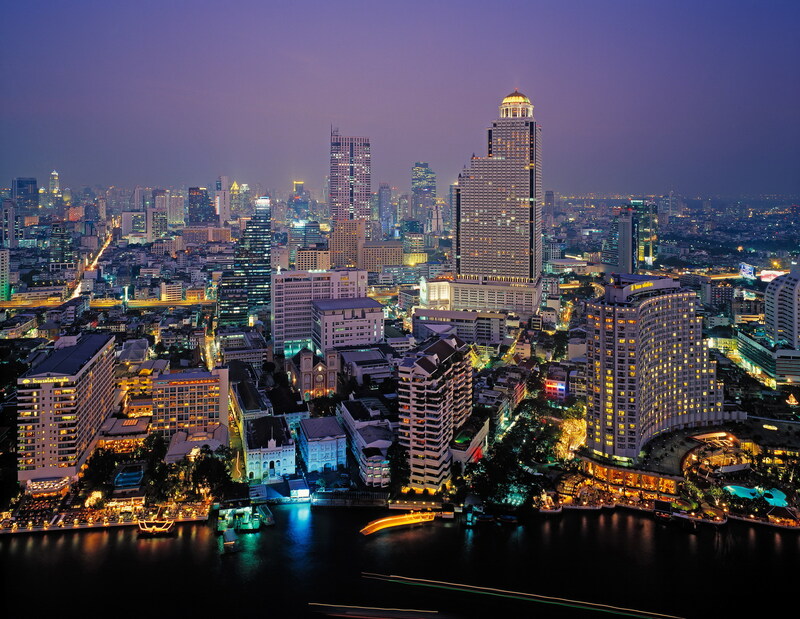 After the intense training we will go to Bangkok, the capital city, where you can discover the city by yourself or you can join the group to visit the wonders of the old Bangkok. Once viewed Bangkok you will go to learn the ancient techniques of Muay Boran to Ayutthaya, the ancient capital of the Kingdom of Siam. The Grand Master of Muay Thai “Khruu Sa” will be the responsible for teaching you the techniques that were used in the past. He will tell you the history of Muay Thai in Thailand and its evolution over the centuries and you will appreciate the differences between Muay Thai in Thailand and abroad. After you’ve trained body and soul you will be ready to return to normal life, but something in you has changed, there will be always something inside you that asks you to return to Thailand and I assure you you will.